Design: European high-grade appearance, high-quality aluminium housing and Crystal wick craft, waterproof and durable. 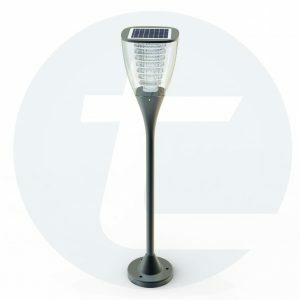 LED Lighting: super bright LEDs with warm white light, 100 lumens Lighting for the whole night. Lighting time: over 2 nights long Lighting time after 100% charged. 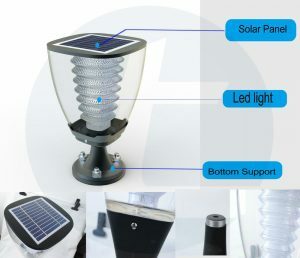 Auto turns off for charging in the daytime, then turn on in the evening. 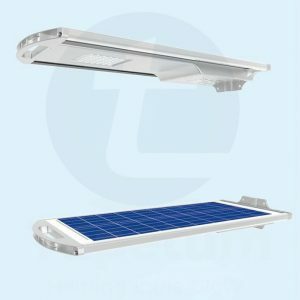 Solar panel: crystalline silicon solar panel with high photochemical inversion rate and long lifespan over 15 years. 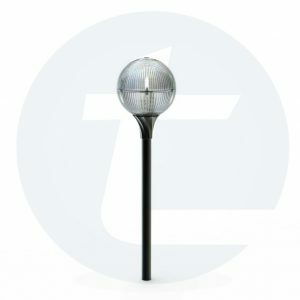 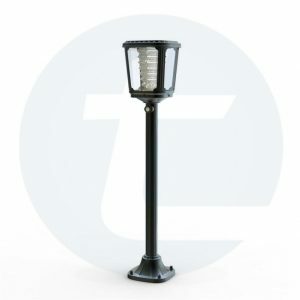 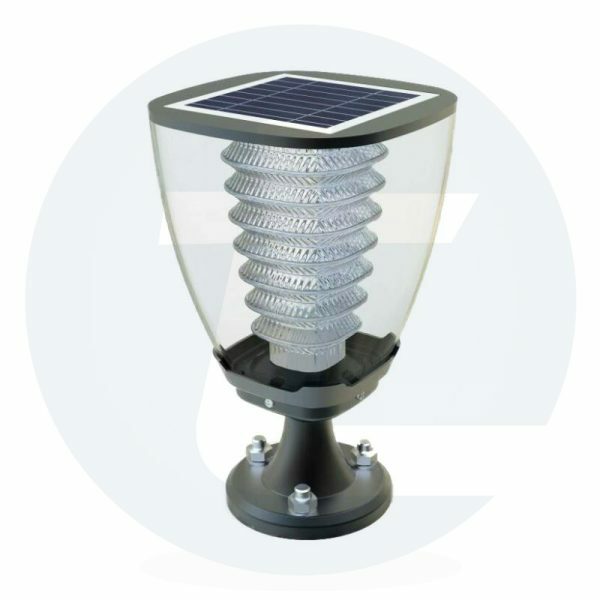 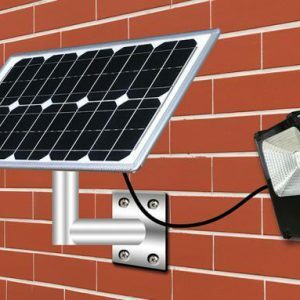 Applications: solar post light easily for installation for your house gate, garden, courtyard, fence, pathway. 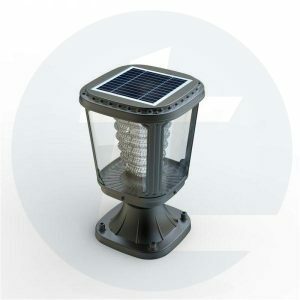 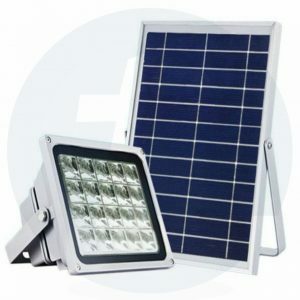 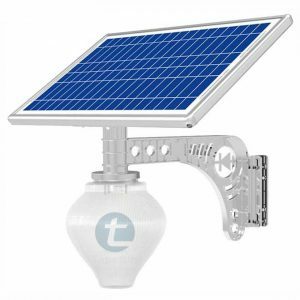 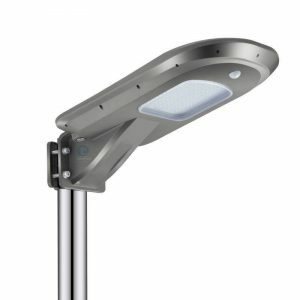 Inbuilt Lithium-Ion Rechargeable Battery Stainless Aluminum body 100% solar powered, wireless connection, Post Lamp.